Out of the total 750 stocks in the BSE Smallcap index, 60 percent gave positive returns during the period. 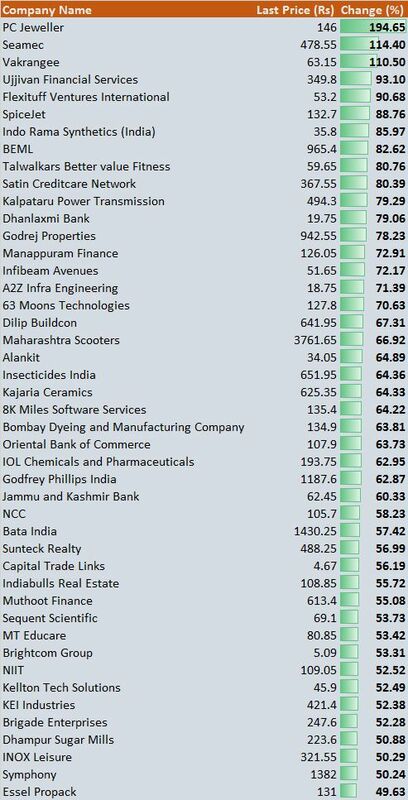 Top 45 stocks on that list rallied 50-195 percent, as per the study of historical data. Among the BSE Midcap stocks, over 70 percent stocks clocked positive returns. And top 20 stocks gained 25-110 percent. 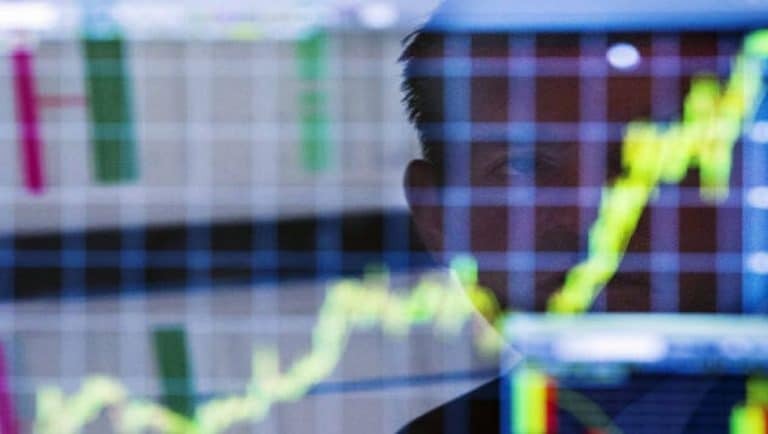 The rally seen across segments during the October-April period was largely on the back of value buying, favourable macros (stable crude oil prices and rupee) and easing US-China trade tensions. The last leg of the rally was in fact fuelled by FII inflows. He recommends investors to focus on fundamentally sound stocks and traders to keep a stock-specific approach.